Stay on Trails. 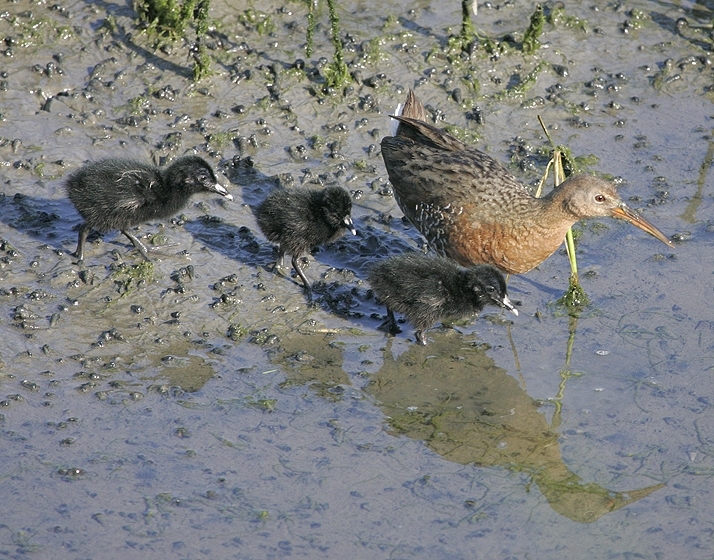 During the nesting season it is important to stay on marked trails and obey all park signage and to stay off of the marsh to assure that you do not accidentally crush any nests under foot or scare away nesting mothers that may abandon their eggs or young. Keep Dogs on Leashes. As much as we want to let our furry friends run free, keeping your dog on leash assures that they will not chase off any nesting birds. Keeping your dog on leash protects wildlife and protects your dog too. It also helps to manage dog waste in the bay, so grab a bag and make sure you clean up after Fido as well. Keep it Clean. We have cleaned up a lot but now that the birds are nesting we can’t do as much to help out. Help us by packing out what you pack in. Water bottles and styrofoam were two major threats so be aware of what you use and where it might end up. In addition to trash, be aware of poisonous pesticides, fertilizers, and rodenticides that you might use in your gardens or around your home and think of where those chemicals will travel when the rains come.